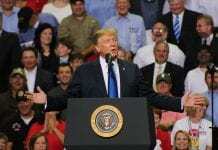 The runoff elections last night for both the Democrat US Senate nomination and the Republican Third District nomination really centered on one thing . . . turnout. There were certainly some pretty dire predictions regarding turnout. They turned out to not be that bad with Democratic turnout down less than 15% overall and Republican turnout down about 25%. 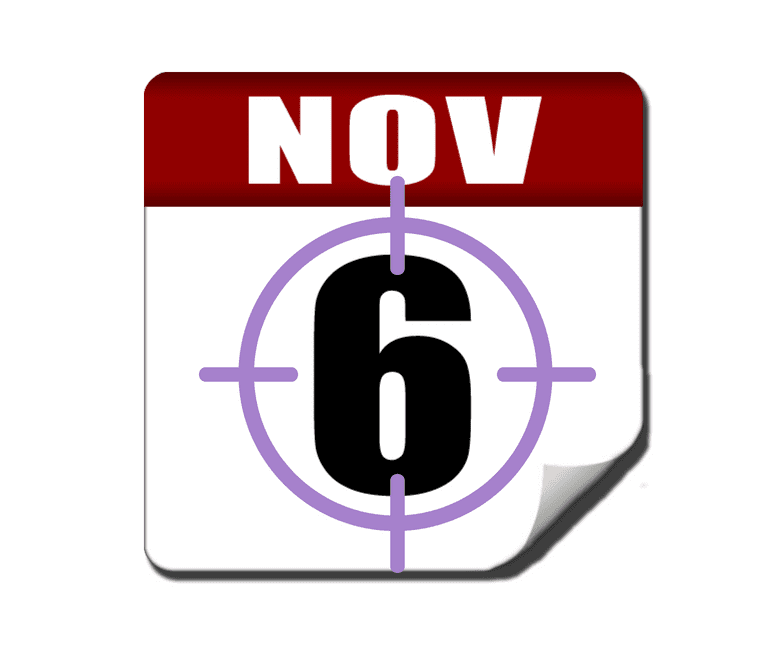 Now the November 6 field is set. State Rep. David Baria (D-Waveland) beat Howard Sherman (D-Sela) pretty handily (58/42) in the end analysis. Baria needed some higher turnout. He got it. While he dramatically underperformed in the primary, but really righted the ship in the runoff. You can see that in his vote totals. In the primary, he garnered about 26,000 votes. In the runoff, that number shot up to 43,000 even though overall turnout in the Democratic runoff was down about 15%. Sherman’s runoff goal was to coalesce the balance of the field against Baria. He failed pretty miserably. He got 27,000 votes in the June 5 primary, but only increased fractionally to 30,000 votes in the runoff. It was bad early for Sherman. Union County and Jeff Davis counties are two more that @Dbaria has flipped since 6/5. #MSSen is starting to look like a foregone conclusion. Sherman clearly outspent Baria. In fact, he dropped in another $200K in cash in the last couple of weeks of the campaign. With over $850K spent and garnering only 30,000 votes is a pretty bad value. Baria clearly outworked Sherman as well. All of that said, there’s still a really disaffected chunk of the Democratic party that the establishment is clearly disconnected from. The vote dynamics in this race were the Democratic “haves” versus the “have nots”. 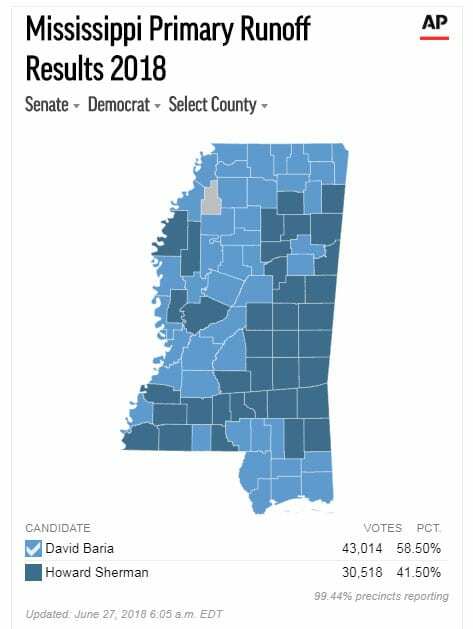 For the most part, the Democrat “haves” went Baria’s way. Population centers like the Lower 6 counties, Hinds/Rankin/Madison, Tupelo and Desoto all were places where Baria ran up the score. Hinds County is an interesting example. In the more affluent areas of Hinds (typically overlapping the 3rd Congressional District), Baria ran up the score in those boxes. In less affluent areas of Hinds not in MS-3, vote tallies between Sherman and Baria were much closer. But a schism still exists. Sherman did win just under 40 counties. But they were largely rural counties in more economically depressed areas, where there were fewer votes. 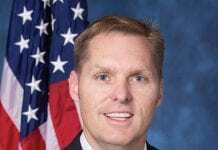 He was strong in the 3rd congressional district up to just south of Tupelo. And he picked off a handful of smaller delta counties. 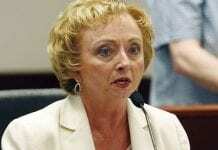 When given the chance to express support for Baria, Sherman politely passed. 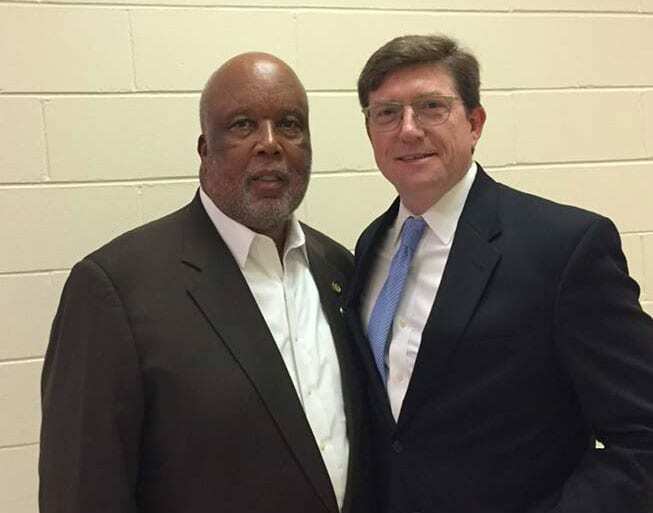 The bottom line is that Bennie Thompson’s and the establishment Democrat party stalwart’s endorsement of Baria combined with Baria outworking Sherman outweighed the endorsement from Legislative Black Caucus outcast Omeria Scott and Sherman’s money. Even the old Bennie Thompson radio ad got pulled from the archives. Republicans I’ve talked to think this result was, on balance, a good one for Wicker. Though both Baria and Sherman would have been massive underdogs in November, privately, some were concerned about the “wildcard” factor that Sherman presented. He was someone who could have written a big check and gotten outside dollars to work. Baria doesn’t present nearly that sort of financial threat. Baria will be a very much what-you-see-is-what-you get opponent. Absent a sea change in politics nationally, it’s highly unlikely that third party groups and the DSCC would give anything more than token financial support to Baria to try and unseat Wicker. There was very little intrigue for runoff night. Whit Hughes, who had a long history around business, government and party politics ran an extremely respectable race. He raised a lot of money. He was well advised. He worked extremely hard. He did all the right things. And he ran into a buzzsaw. Michael Guest remains an extremely popular elected official in the most populous area of MS-03. Like Hughes, he was well funded and well advised. 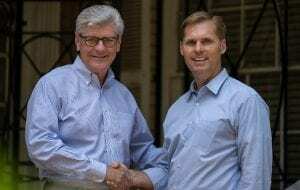 A week ago, Governor Phil Bryant endorsed When the Rankin county returns came in where Guest ran over 4:1 over Hughes, it was lights out. A deeper dive in the numbers shows that Guest won 65% of the vote—a 30 point spread and won 16 of the 24 counties. And like in the primary even if you removed Rankin County from his vote total, Guest still would have won handily. Hughes was substantially more graceful in his defeat than was Sherman. Hughes did not “burn the house down” and should have other political options in the future should he choose to pursue.